Licensed Physical Therapists at Southwest VA Home Health Care, Inc. are experts on utilizing the most current and effective therapy techniques to achieve desired rehabilitative results. The ultimate goal of physical therapy is to restore maximal functional independence to each individual patient and allow for self-management of their medical conditions. 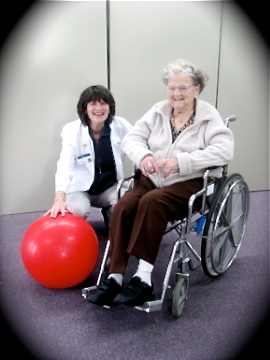 Physical therapy Assistants provide therapy under the supervision of a Licensed Physical Therapist. 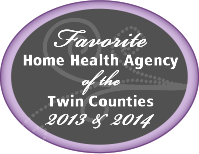 Southwest Virginia Home Health Care, Inc.